Squall is a brand new service from Right Chord Music. 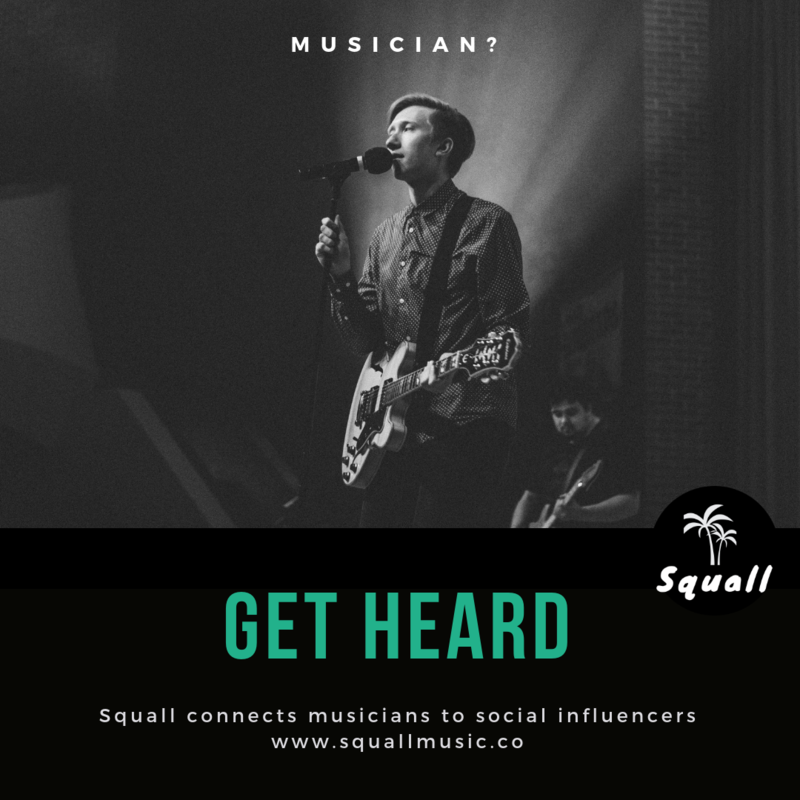 Squall gets your music heard by more people. Squall cuts out the PR middle men, connecting you directly with social media influencers who want to promote your music. You only pay for guaranteed support and it’s completely free to register. 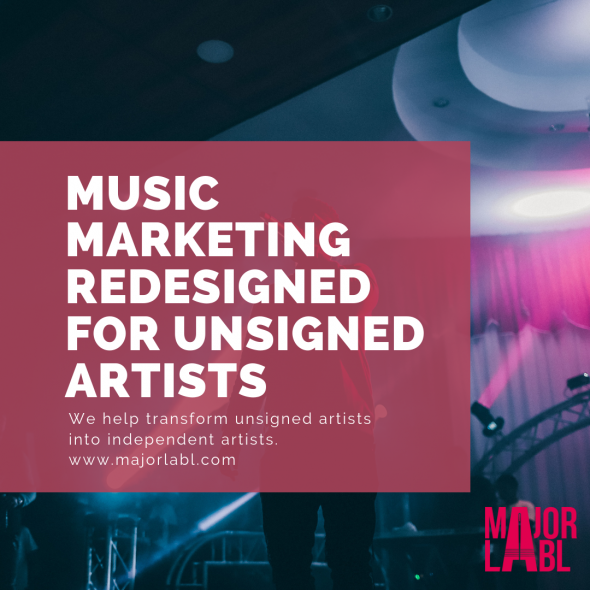 Once you have registered you can create a submission for the music you want to promote. RCM now sources music for the Lost On Radio Podcast through Squall. Get your music on Squall. You can still submit directly to RCM and we will consider you for the blog and our Lost On Radio Podcast. All music submissions should be accompanied by the following three pieces of information, without them it’s highly unlikely we’ll feature you. A short biog telling us about you and your music – why should we get excited? Please don’t send MP3 files Any emails containing MP3 files will be deleted, they clog up our hard drive. If we love your music, we want to be able to share it. So please refrain from sending us unreleased music, unless you are looking specifically for an exclusive. We only feature high quality music and content, so no rough demos please. Right Chord Music is growing, and that means we are sent an increasing number of emails. We try our best to listen to as many as we can but inevitably some are missed. Submitting once to Musosoup puts you in front of multiple blogs and writers, so even if we don’t pick you up, somebody else might. It’s free to register and you only pay for the PR you receive, rather than wasting thousands on music PR to get nothing back. It also allows us to pay our writers and promote your content to a bigger audience. Good news for everyone. Contacting RCM for other reasons? If you would like to write for us please complete the contact form above adding the reason for your message in the subject line. 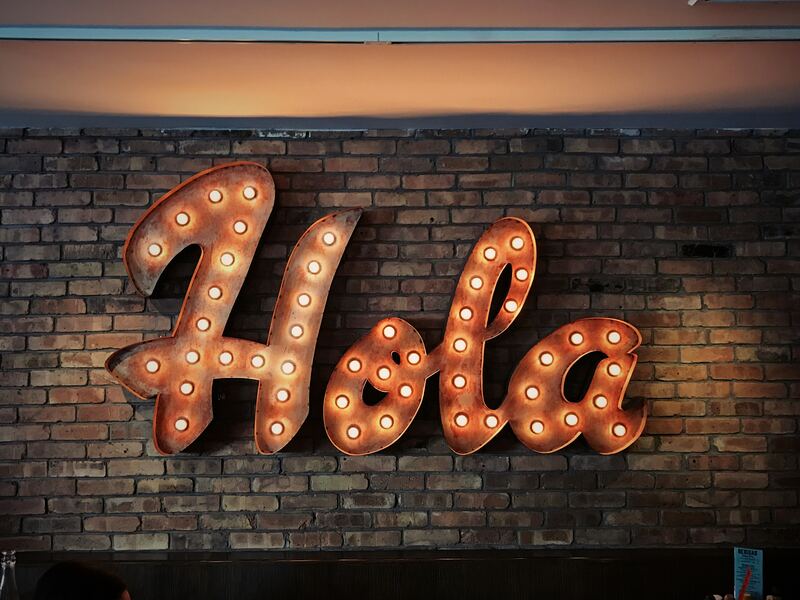 If we feature you, we promise to include links to your social profiles, we’d love you to reciprocate by sharing our featured and befriending us on Facebook, Twitter or Instagram Let’s grow bigger and stronger together.